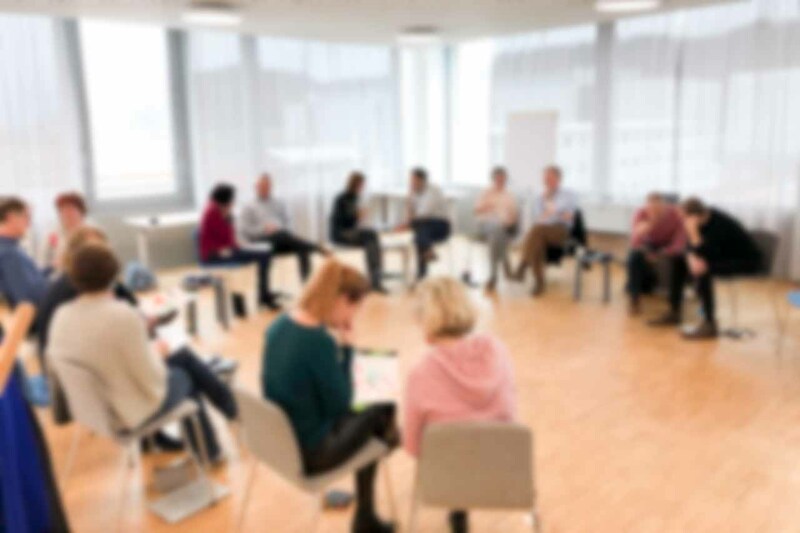 If you are interested in creating the conditions in which teams can thrive and are a member of a team, a team leader, facilitator, HR, L&OD or behavioural change change professional, then this workshop is designed to resource you. Over two days you will get fresh and applicable insights into the geology that lies beneath the geography of teams you are connected to or lead. If you are ready to broaden your view of teams and team dynamics, if you are interested in supporting flow and vitality in teams then these two days will bring you fresh clarity, energy and focus. This workshop will leave you with fresh insights but also a number of practical things that you can do with the teams you lead, are a member of or influence. 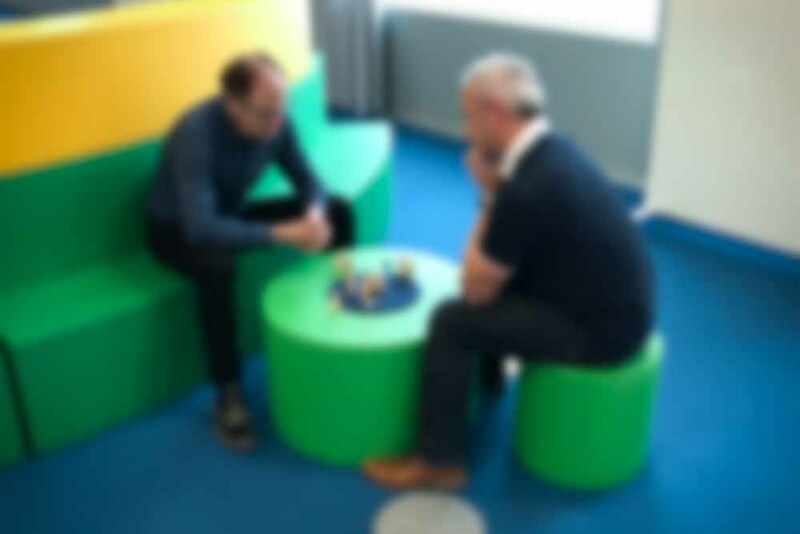 There will be several opportunities for you to bring your own challenges and questions connected to a team. You will be able to see what really needs attention to resolve apparently intractable issues, conflict or inertia. You will come away with practical actions you can take as well as an understanding of the importance and impact of the cycle of joining, belonging and leaving teams. 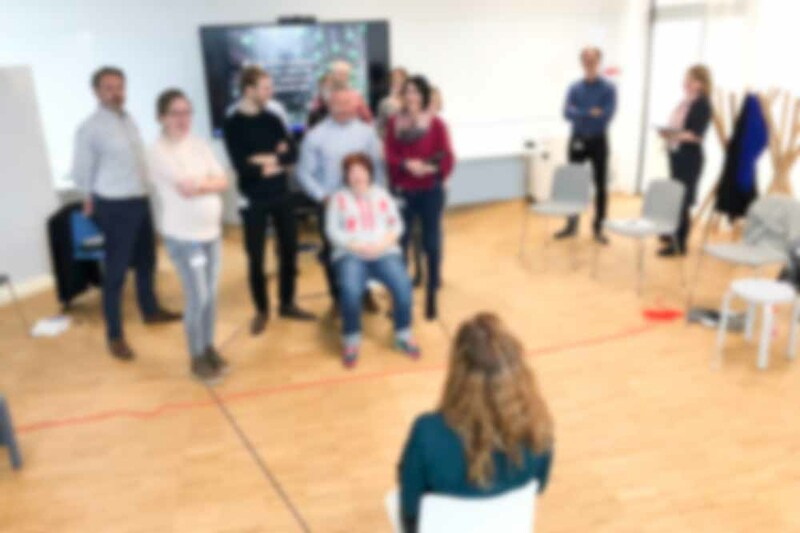 You will also get the opportunity to explore the use of systemic exercises, interventions and system-orientated language that creates lasting embodied change in teams. You will see what breaks the limiting repeating patterns in teams and how to identify them. You are welcome to reserve a place by contacting us here. Following confirmation an invoice will be issued. Payment of the invoice will secure your place as we fill all our workshops on a strictly ‘first come first served’ basis. Who is facilitating this workshop? This team dynamics workshop is facilitated by three professionals who have several things in common. They have all been team members, team leaders and team facilitators. They all share a systemic perspective and the methodology of constellations and are invested in supporting teams, team leaders and those that influence them in the creation of the conditions for vitality and flow. This combination of experience and knowledge offers a unique resource for participants of this workshop and you can read more about the facilitators below. For frequently asked questions about the open workshops please click here. John is a leadership team consultant and coach and a pioneer of management team due diligence, for the investment sector. He has reviewed over 300 teams in more than 20 countries and as a result has extensive benchmark information about teamwork requirements by sector, stage of growth and strategy. He incorporates a clear focus on team work in the leadership programmes he runs and has over twenty years experience of providing senior team development. 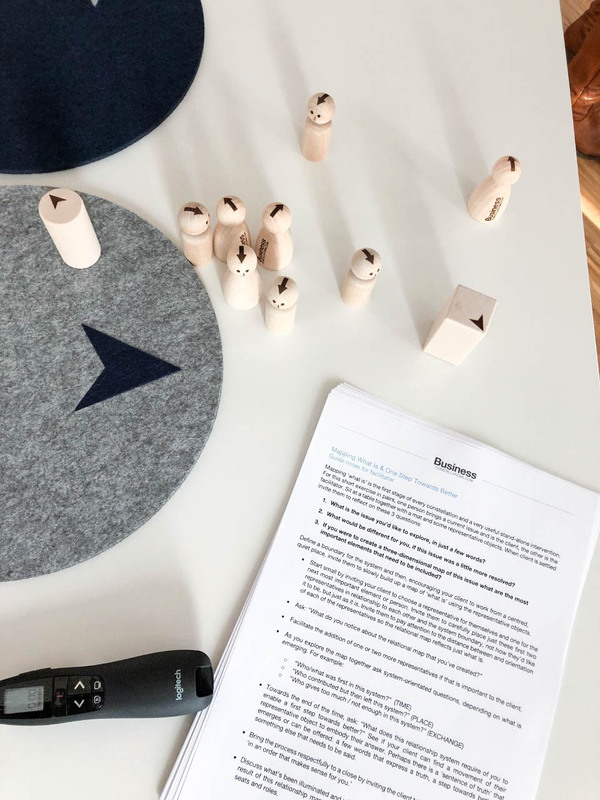 As a systemic practitioner the heart of John’s work with teams is imbued by systemic principles and practices, looking at both the patterns across the whole life of a team and the ‘inner team’ of each individual team member. Elaine is a team and leadership development coach and facilitator, who provides consultancy to internationally recognised brands. Her clients span the Retail, Financial Services, FMCG, Education and Transport sectors. She frequently works with businesses in turnaround or rapid growth. 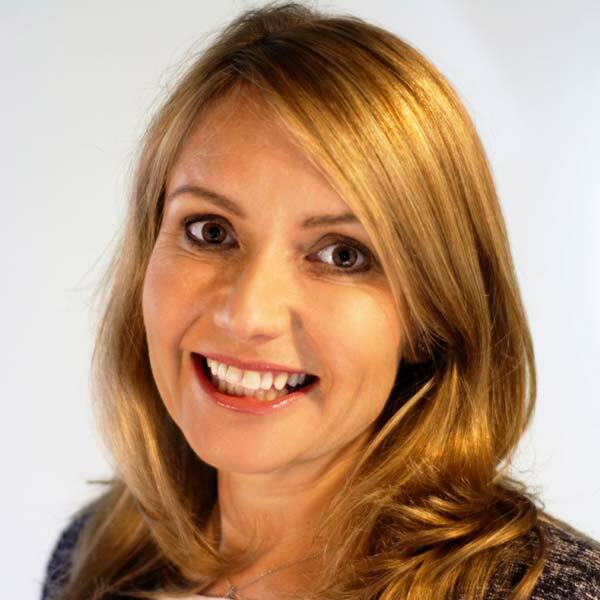 Elaine works with the executive and leadership teams at multiple levels within organisations to explore their purpose, understand the business context and culture so she can design and deliver team and coaching programmes, which support sustainable success. Elaine’s formative experience came through leading large teams in a commercial and operational context. She is passionate about unlocking the hidden potential within individuals, teams and organisations and uses the systemic stance, principles and practices as key enablers for her work. 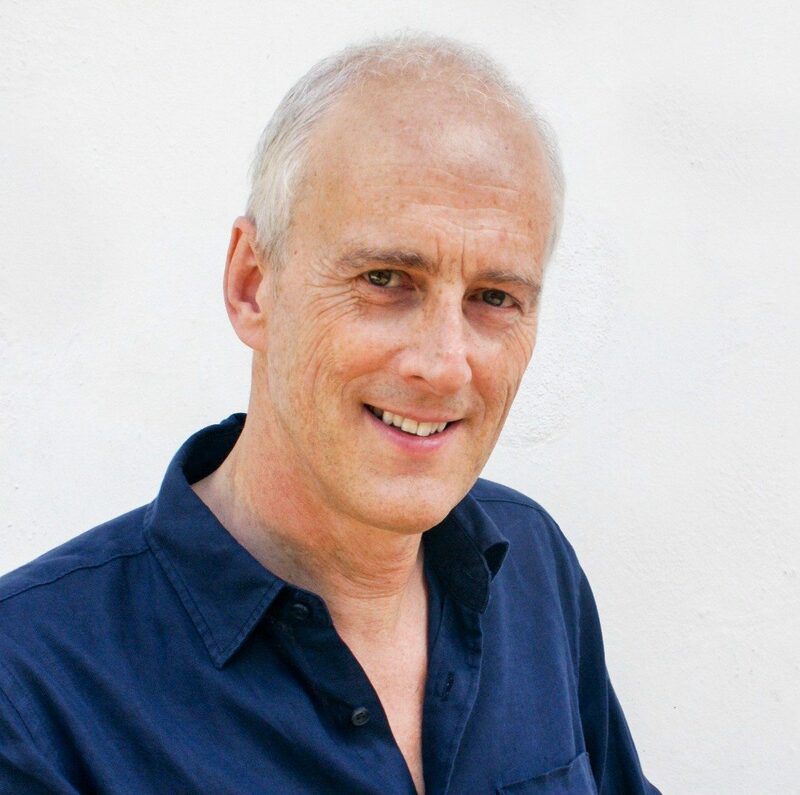 John is a leadership team coach, constellations facilitator and trainer of systemic coaching. He supports individuals, teams and whole businesses to establish a clear sense of themselves and their place in their relationship systems. John works across the private and corporate sector. His portfolio of clients is made up of individuals and senior teams from within the professional services, fashion, engineering, television, pharmaceutical, banking, retail and media industries. As a result of his first book ‘Systemic Coaching & Constellations’ he is invited to facilitate trainings and workshops for leaders, coaches and consultants worldwide. 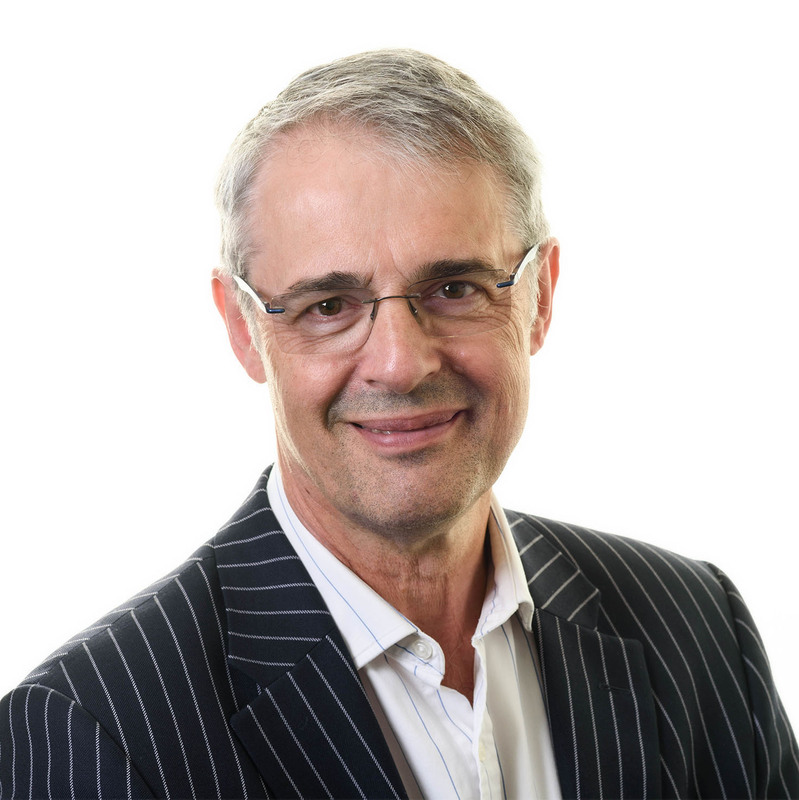 John is the founder of Business Constellations Ltd. a business committed to enabling the creation of the conditions for organisational health and vitality to emerge.